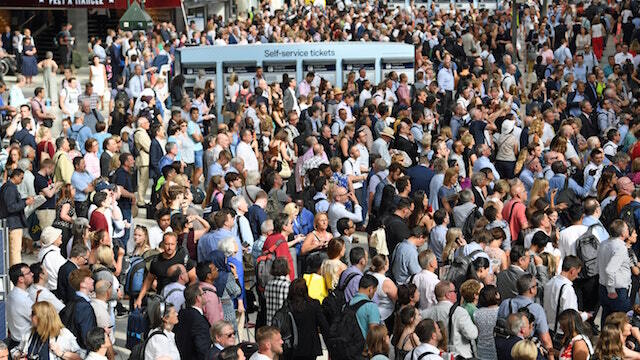 Train companies will publish more real-time information to enable tech firms to develop better travel apps, under plans announced by the Government and the rail industry. The measure is aimed at giving passengers access to enhanced information such as service updates, seat availability, toilet facilities and catering. It is also believed that better use of data could allow operators to plan more effectively to predict and fix train faults before they cause disruption. The Joint Rail Data Action Plan will involve standardisation of how data is collected, stored and published, and clarify what data is commercially sensitive. The plan was published by the Department for Transport and the Rail Delivery Group (RDG). RDG chief executive Paul Plummer said: “Technology gave rise to the railway, connecting Britain, and the rail industry wants to channel this spirit to help produce cutting-edge products and services that can be exported around the world.